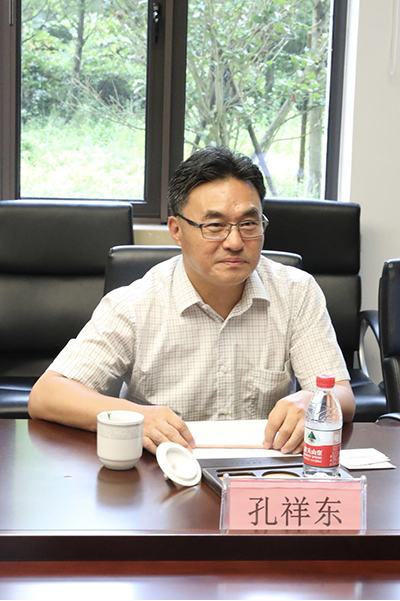 [News from the News Center] On July 3rd, YSU Vice President Kong Xiangdong, leading a delegation consisting of members from Science and Technology Research Institute, School of Information Science and Engineering, School of Environmental and Chemical Engineering, and Technology Transfer Center, paid a visit to Ocean College, Zhejiang University and conducted research on its organization, layout of disciplines and operational mechanism. 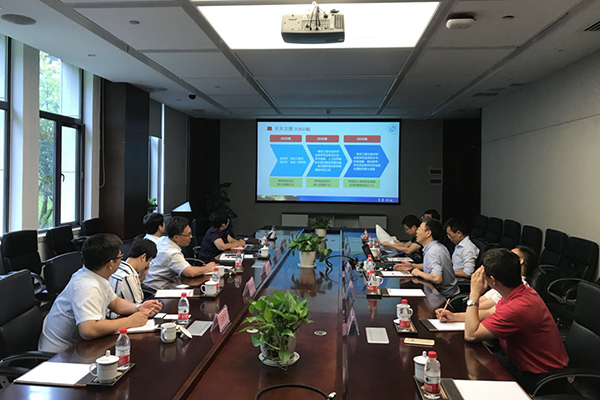 Accompanied by Chen Ying, assistant to the president of Zhejiang University and Party Secretary of Ocean College, Zhejiang University, they held talks and exchanges on promoting scientific research cooperation between the two universities in the marine field. At the meeting, Chen Ying expressed warm welcome to YSU delegation. He detailed the basic situation of the Ocean College, including the history of its establishment, the school system, the internal institutions, the teaching staff, the research and teaching system, the construction of degree points, the construction of the discipline platform, personnel training, scientific research, marine experimental facilities and future development strategies, etc. He expressed that the Ocean College is willing to play its own advantages and further strengthen exchanges and cooperation between the two sides. Kong Xiangdong speaks at the meeting. Kong Xiangdong expressed his appreciation for the development and achievements of Ocean College. He, illustrating with the YSU video, introduced in detail the basic situation, school orientation, characteristic advantages and ideas and measures for promoting YSU to a Double First-class university and exchanged onnational defense education characteristics. Kong hopes that in the future, the two sides can carry out cooperation in the marine field at many levels. The participating researchers exchanged on their own research in the marine field and reached a preliminary intention for further cooperation. They visit the Ocean Technology Testing Base. 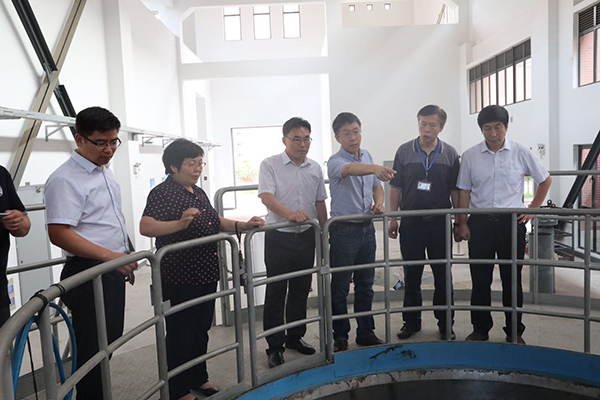 Before the meeting, YSU delegation also paid a field visit to the campus to conduct research on the construction and use of large-scale experimental facilities platform for marine engineering, and the experimental facilities such as the Zhairuoshan Island Marine Experimental Station, and learned more about the construction and development of the Ocean College, accompanied by leaders from the Party and Government Office, Organizational Personnel Department, Scientific Research Management Department, Department of Ocean Engineering, and Ocean Electronics Research Institute of the Ocean College, Zhejiang University.